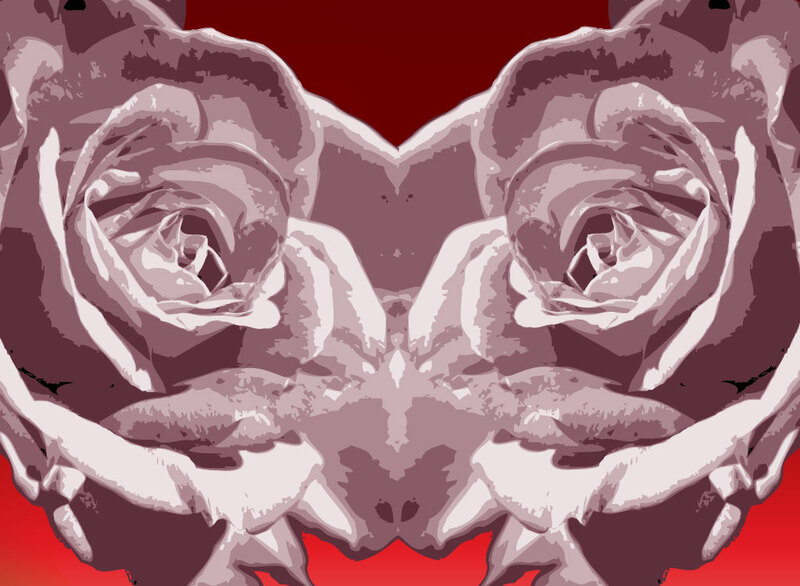 Flowers vector threshold image of a pink rose with lots of great detail giving it a realistic look. Use a single rose in a lovely romantic design or as a nature-based icon. Or leave the graphics as they are for an original look. Free download for your Valentine's Day, garden or love themed projects. Tags: Anniversary, Birthday, Bud, Gift, Petals, Romantic, Rose Flower, Valentine.